Certain combinations of numbers seem to call out to you at times. On the street. Someone's car plate. On hotel door. In your computer. If this is Universe way of telling you something, how exactly do you decode these symbols? With Yi Number Oracle, you're about to find out what they really mean. 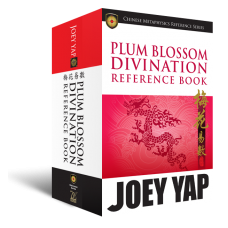 Within these pages, the techniques of Image and Numerology School system of Classical Yi Jing (Book of Change) have been converted into a new, easy to use system to make decoding seemingly random digits around your life a breeze! The basic concepts of Change and Divination are explored. Discover the many ways to derive your Yao number. Essentials charts, diagrams and map to supplement the understanding of Yi Jing. 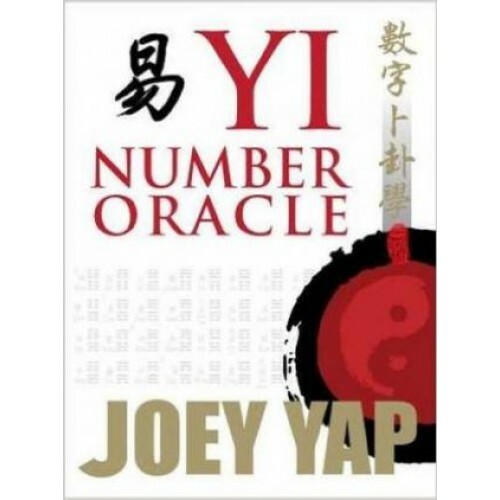 Translate your four-number combination (From 0000 to 9999) into Yao Number. Excellent, Average or Difficult. Find out what the hidden meaning to the digits in your life is. Notepad-like pages for easy documentation of numbers which you might want to decode later on. Or simply, take down your life journey in here.